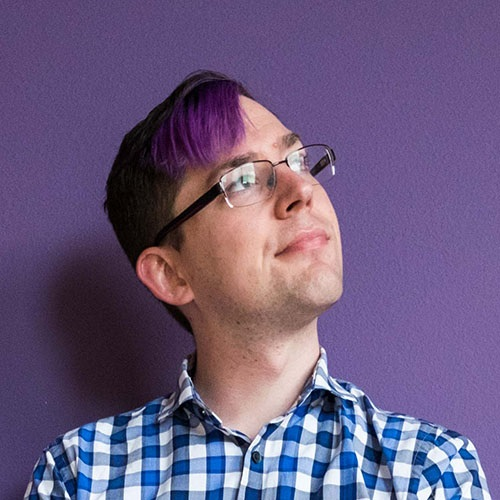 Bryan Hughes is a Cloud Developer Advocate at Microsoft, long-time member of the Node.js and NodeBots communities, and tech activist. He has a Ph.D. in Electrical Engineering with a minor in Computer Science. Bryan has created a number of open source projects of varying popularity over the years, and is very much a member of the OSS community. Outside of tech, Bryan is a photographer, an occasional writer, a once upon a time pianist, wine aficionado, and active member of the LGBTQ+ community.